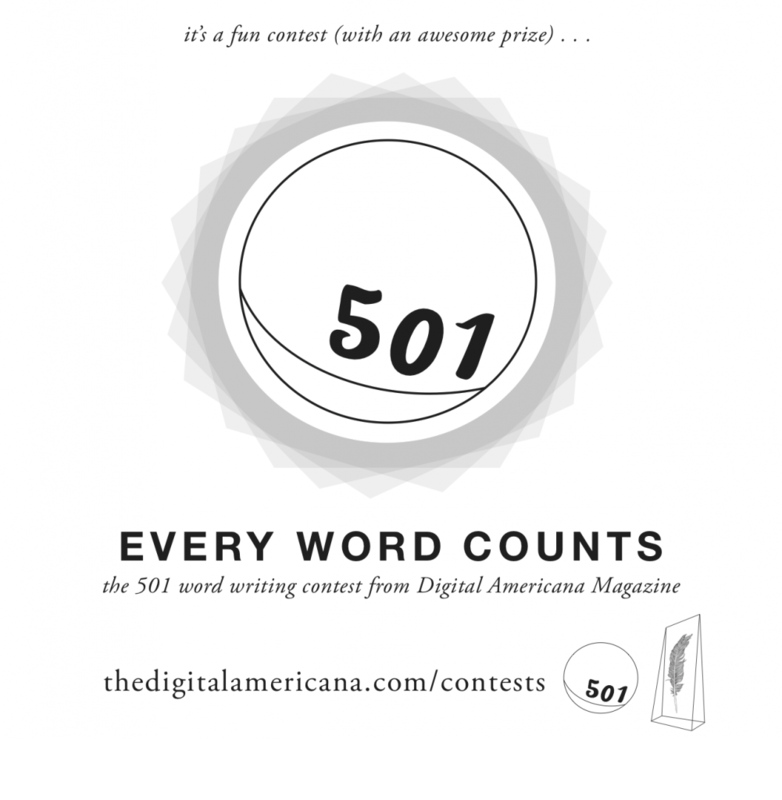 The second round of Digital American‘s 501 Word Writing Contest is underway, following the success of last year’s competition. The contest offers a unique challenge for creative writers to work within a very specific constraint of delivering a story in less than five hundred and one words, which on its own is a great piece of practice for the page. Digital Americana is also proud to announce that this year’s guest judge is Adam Cushman of Red14Films, a film production company that specializes in book trailers and other literary-to-film adaptations. The deadline for entries is December 1, 2013. All entries must be unpublished, original creative flash fiction that is up to 501 words in length. There are no other restrictions, including genre. 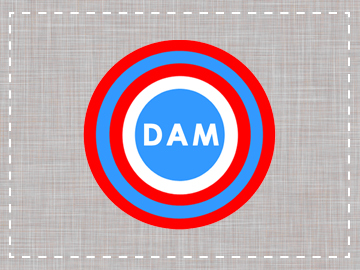 For more information, visit Digital Americana’s contest page here.